It feels like we were in Europe eons ago (read: eight days ago). This post got a bit delayed, but better late than never! 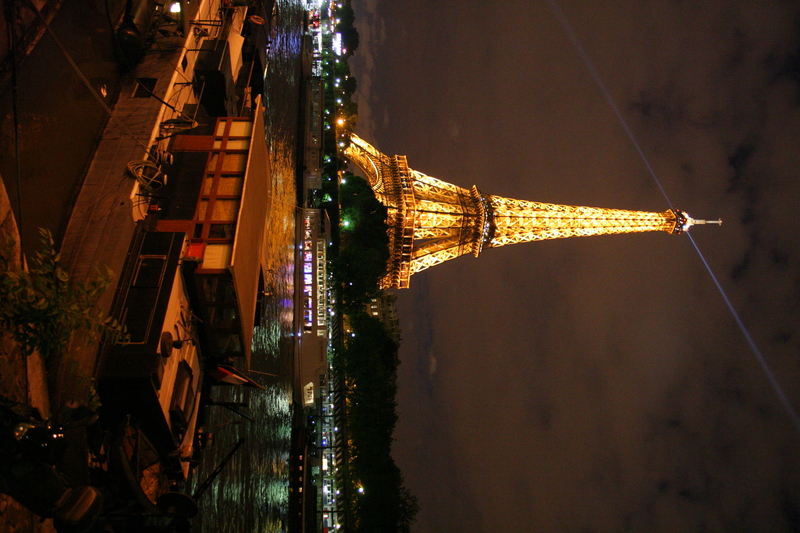 The second half of the fiance’s work trip took us to France where he had additional work meetings as he and fellow company colleagues met with customers at the 2013 International Paris Air Show. I wasn’t able, and didn’t really want, to attend the Air Show, so I had plotted out several possible day trips I could complete on my own during the days he was working. I had never ventured beyond Paris and Versailles during my last two trips to Northern France so I was excited to get out and see a little more of the surrounding area. 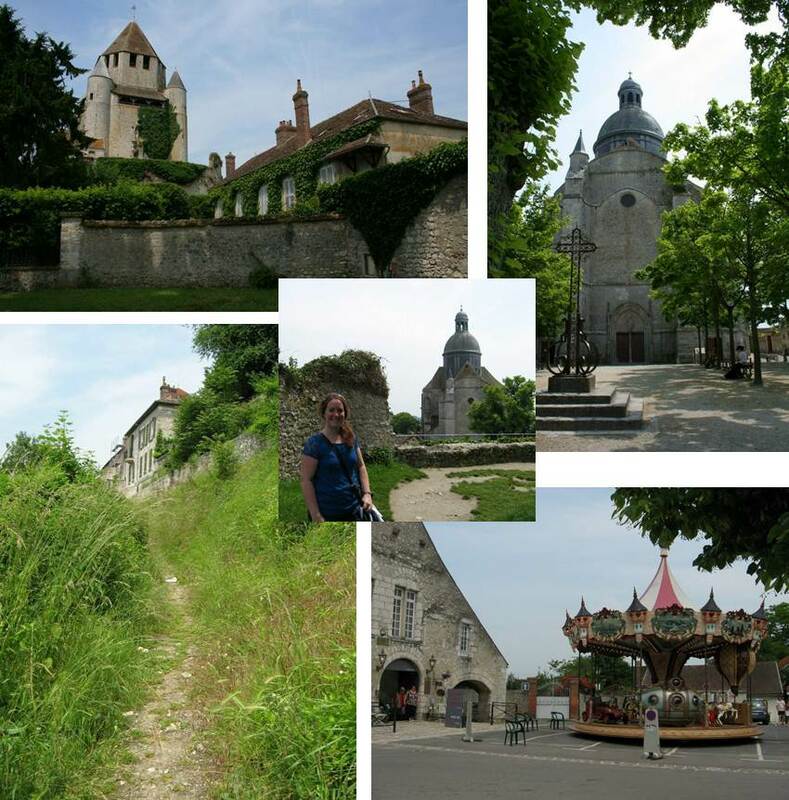 My first-day trip was to Provins, which is east of Paris. I took the metro to Gare de L’Est to take a regional train out to the medieval city.Because it was a regional train it moved a bit slower, so the trip ended up being about an hour and 15 minutes each way. However, Provins is within zone six so I was able to buy a Mobilis card for unlimited travel during the day, which was convenient and a deal. Trains left every hour in either directions, which made it one of the more flexible destinations on the trip. 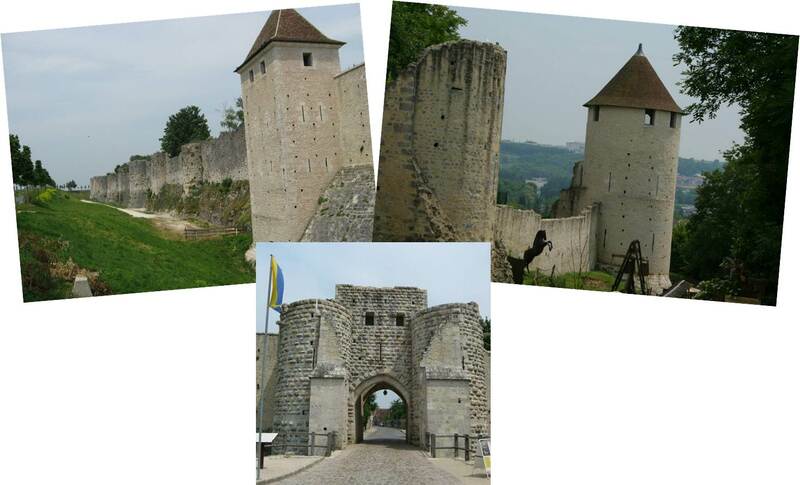 I had looked over the website in advance to determine what to see and do in Provins since it came up as one of the more popular day-trips, and to be honest, I was a little concerned it was going to be hokey. The website makes it look like an overplayed Medieval Festival complete with jousting tournaments and people in period costume, etc. It just seemed like those gimmicks were unnecessary given the actual ramparts, fortified gates, churches and towers still in place. Luckily it ended up being the perfect balance of history and tourism. I spent the majority of my visit wandering through the city, climbing up to Caesar’s Tower and Saint-Quiriace church, buying some rose-themed gifts (which I understood to be the flower and symbol of the city) and accidentally discovering the gates and walls. Only then did I even come across the attraction area, which is just outside of town near the visitor center. There were lots of school groups headed down to watch the shows, which I’m sure are entertaining–I probably would have seen one had I not had to make my way back to Paris to meet the fiance for dinner! It really was a nice balance and a great day-long adventure. Even traveling solo, I never felt out-of-place or even slightly uncomfortable. The city was actually pretty quiet, and my only complaint was that it was quite warm. I was hot and sucking down water as I hoofed it all over, which ended up being an adventure in itself since I couldn’t find the tourism office or a map until long after I saw most of the sights. Clockwise from top left: Caesar’s Tower, St. Quiriace church, Jules Verne-inspired carousel on a random street corner, the off-the-beaten trail path I walked to get to the top of the hill. Center is me on the first level of the tower looking toward the church. The fortified gate and ramparts, as well as the walk down to the festivals as you pass the black horse. The next day I again took the metro to Gare de L’Est where I caught a TGV train to Reims. While I was able to use my little Mobilis card for Provins, I actually had to buy a round-trip ticket for Reims, which also meant I was on a tighter schedule to return. I was excited about Reims because it’s northeast of Paris and in the champagne region. I’m not a huge champagne fan, but when in Rome! I got to the city fairly early, and the small tourism office at the station gave me a map and directions to the larger tourism office downtown near the Notre-Dame Cathedral, which I understood to be one of the high points of the city’s attractions. I was not disappointed. I bought a city pass, which included an audio-guided tour of two attractions (I chose Notre Dame and St. Remi Basilica) as well as a champagne house tour and tasting (I chose Tattinger, which was down by St. Remi). My visit started off a little overcast but the sun broke through and things got warm pretty quickly! 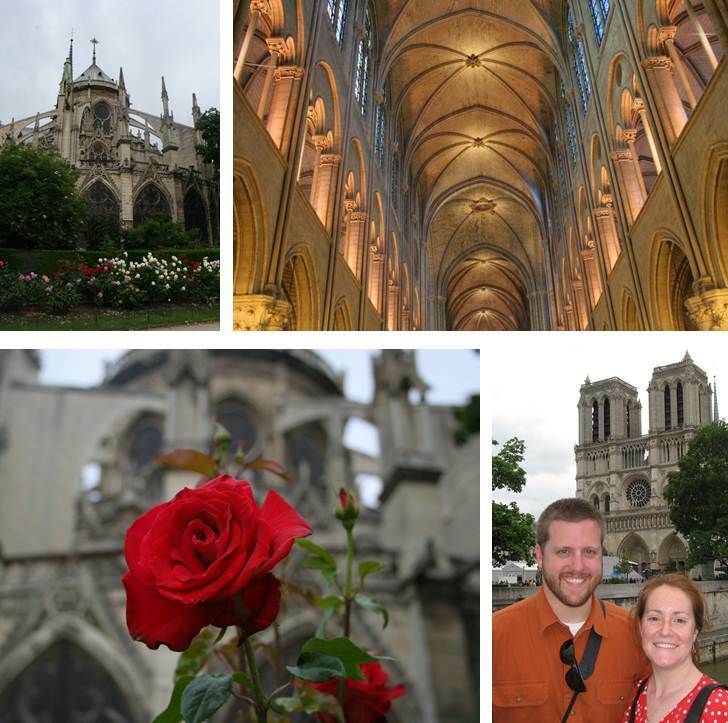 I walked around Notre Dame and the square, made famous by the crowning of Charlemagne and Joan of Arc, saw the palaces and some of the crypts and then took a bus south to see St. Remi’s and to meet up with my champagne house tour. Notre-Dame Cathedral of Reims, which was big and glorious, inside and out! 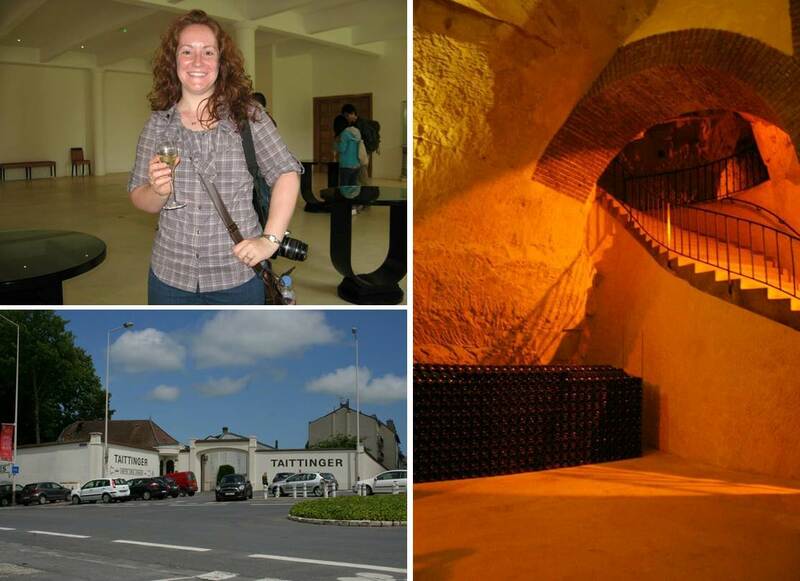 My champagne house tour at Tattinger– cheers! The fiance finished up work Thursday night, which was followed by our whirlwind three-day weekend in the city. We spent the first two days exploring the must-sees downtown since it was his first time there. 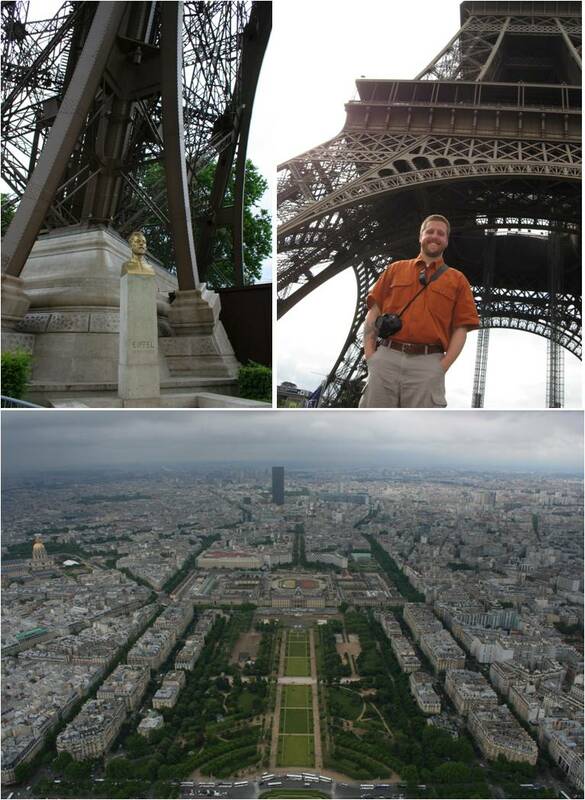 We started day one at the Eiffel Tower–rode to the top and walked back down. There were a few intermittent showers but they didn’t ruin anything! 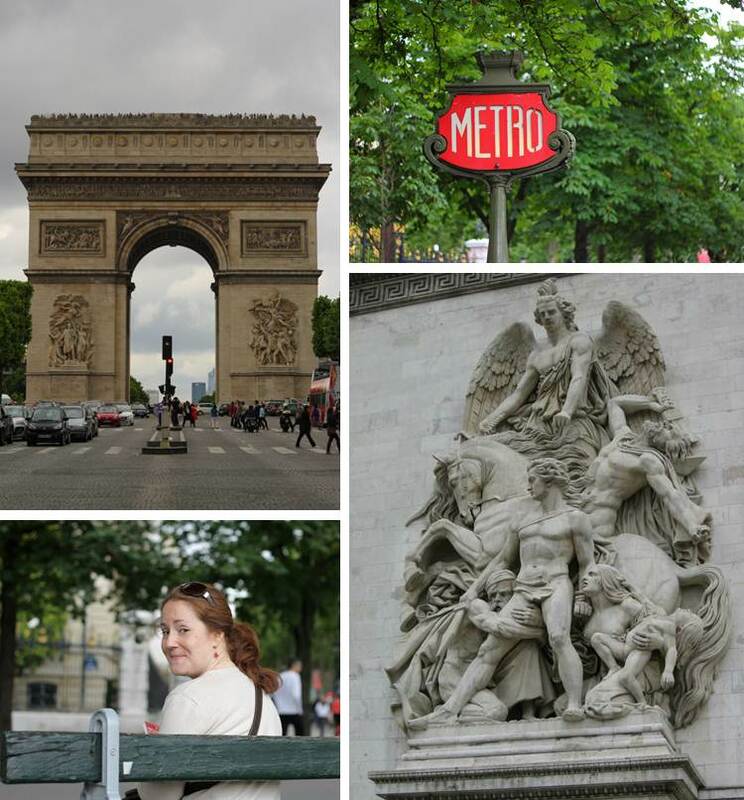 Next we headed to the Arc de Triumph by way of the Champs Elysees. We climbed quite a ways to get to the top, but the view of the Tower was worth it. We also took a quick break for our first crepes! We took the metro over to Notre Dame and were blown away by the line. I have never seen a line to get in, and there was no way we were waiting. We grabbed some food and went back to the hotel for a nap. We went inside early in the morning of our third day to capture the beautiful inside shots before the crowds arrived. We went out for a late dinner after our nap and then stayed out past midnight getting shots of the Tower at night. This is one of my favorite shots! 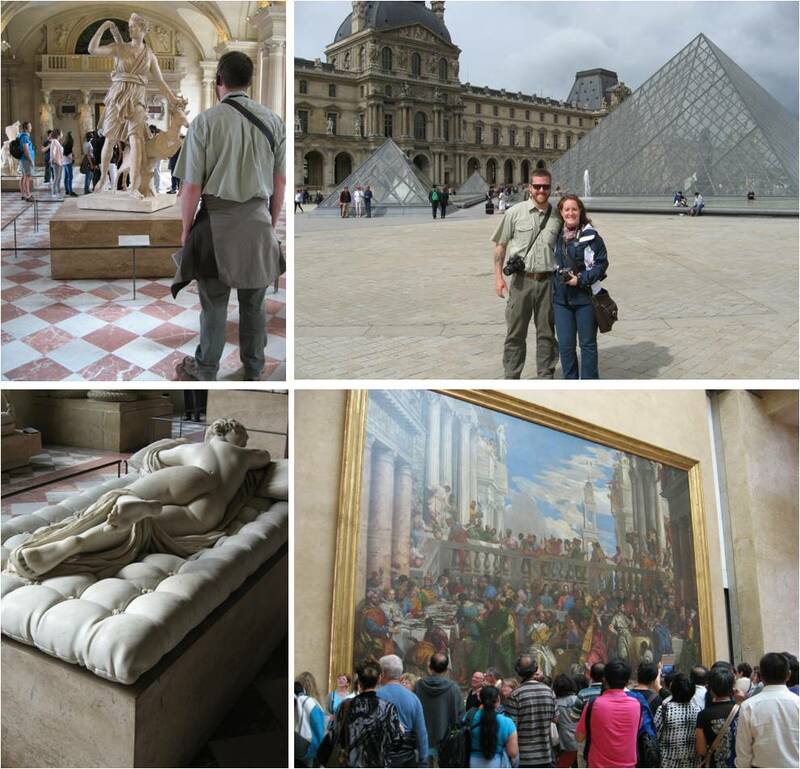 Day two began at the Louvre. It was so crowded our visit didn’t end up lasting long, but we saw all of the masterpieces. 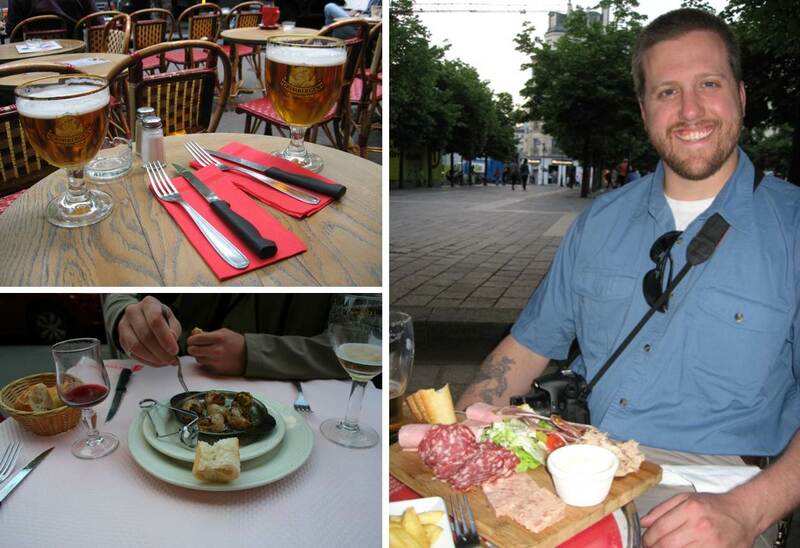 We had some amazing food throughout out stop–here is a sampling of charcuterie, beverages and escargot! 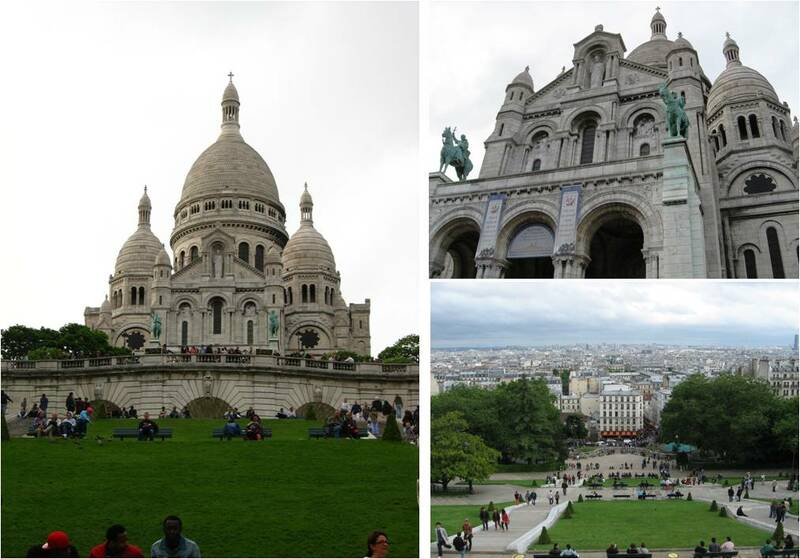 We took the metro to Montmartre for some shopping and a climb to the Sacre Coeur. Views of the whole city but no pictures allowed in the church. We ended our evening in the red light district to have dinner and see the Moulin Rouge in full form (from the outside)! 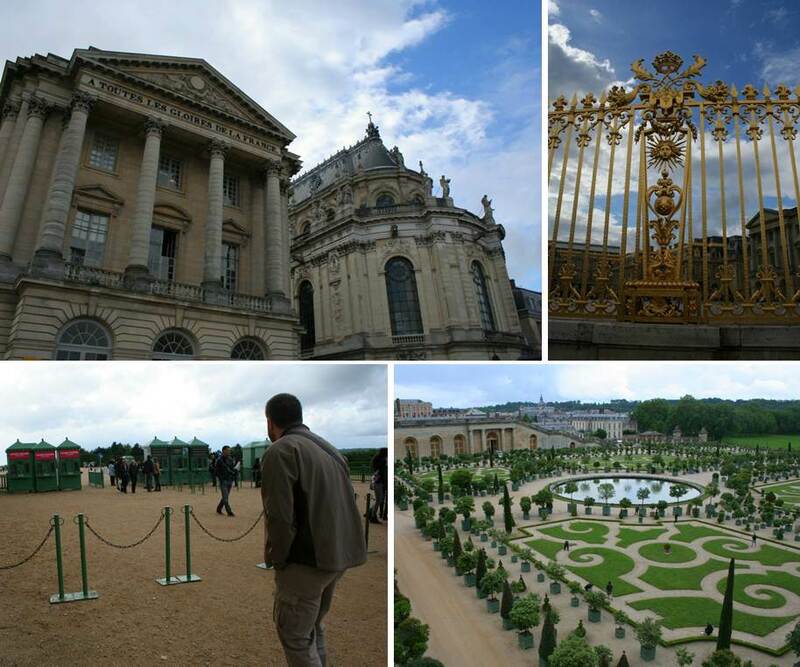 We spent our third day traveling out to the palaces of Fontainebleau and Versailles. The weather barely held out for us– we spent time touring Fontainebleau, headed into Avon where they were having an open air market and grabbed some lunch before the rain could pick up again, and then took the train over to Versailles. We didn’t go in–just grabbed some outside pictures and toured the gardens briefly before our last supper. 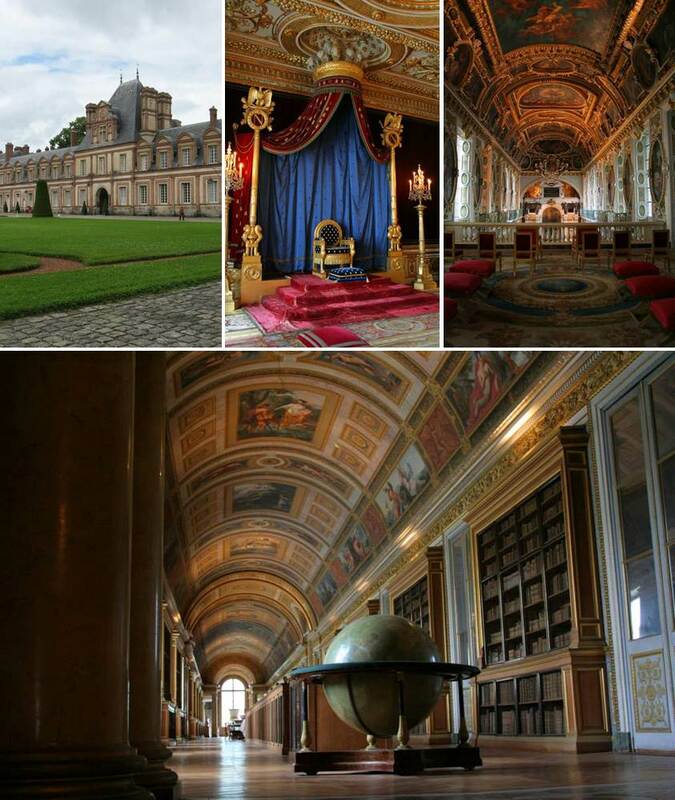 Touring Fontainebleau, seeing Napoleon’s throne and my favorite room, the library! My dream room! A bit of blue sky through the clouds at Versailles, the fiance about to rush in when the gates opened for free tours of the gardens at 6 p.m. and the overlook of beautiful landscaping. It was another wonderful trip over too soon!